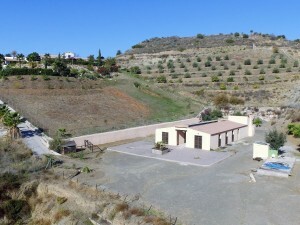 Fantastic finca for sale in the area of Carvajal in Benalmádena Costa. 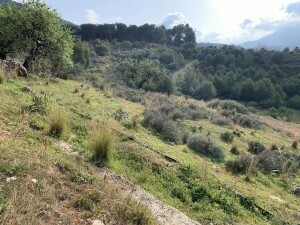 A few minutes from the beach, enjoying nature, privacy and tranquility. The property is built on two floors plus a semi-basement floor that is used as a garage and guest apartment. It has a main house with 3 bedrooms and three bathrooms, with a large living room and fully equipped and furnished kitchen. 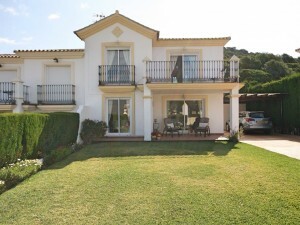 It also has 3 separate apartments with 2 bedrooms, terrace, kitchen and living room and a studio also for rent. 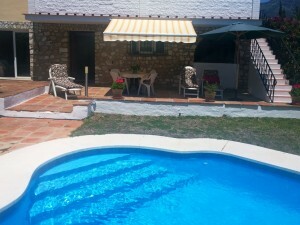 With a fabulous private pool, large terrace areas and parking.